Aveda Institutes Boise and Twin Falls were founded on the idea that education continues after graduation and licensure. As salon owners themselves, our owners were inspired to educate the future of beauty professionals after struggling to find any to hire in their own salon. They wanted to fill the gap. That’s why they’ve helped personally develop our curriculum, brought in the Aveda brand, and worked hands-on with educators and students in our schools. Our owners, Ren Shaw and Nathan Shaw, truly set us apart from other beauty schools. Here you can learn from real professionals who had dreams – just like yours – that they made a reality. What else can our schools offer you? Difficulty funding your education doesn’t have to block your road to a bright future. Aveda Institutes Boise and Twin Falls both offer financial aid to those who qualify in our cosmetology and esthetics programs. Now it’s about you and what you can achieve. You are innovative, you are inspired, and you want to make a difference. You love beauty and you want to make it your career. To do that, you’ll need to learn more than the basics of beauty. You need an education that provides additional skill sets. Our owners teach a class that walks you through how to open your own salon and run a business. You can learn business skills, marketing, and more! If you see yourself owning a salon in the future, your education should prepare you today! We bring in advanced training opportunities for our graduates and other licensed professionals. We cover everything from advance cutting classes to additional certifications like Bella Lash eyelash extensions and Make-up Designory (MUD) makeup artistry. Your license is something you have for years to come. Continue to invest in yourself and your craft by learning skills that are in demand! 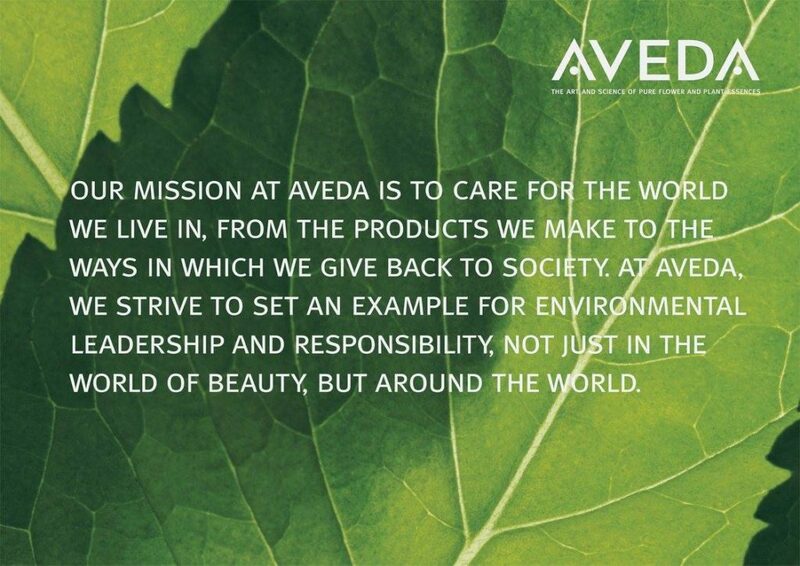 Aveda was created with a mission. The founder was a driving force in holistic beauty and wanted to change the way the industry was impacting our environment. At Aveda Institutes Boise and Twin Falls, we want to echo that sentiment. Our students are caring, kind, innovative, and unique. What our entire family of students, staff, and owners want to do is push the boundaries of creativity and sustainability. It’s important to us to make a difference in the lives around us by pushing the envelope what beauty has been and should be. Beauty is changing lives and giving back to the world around us. You can color outside the lines, do something unexpected, and help the world be better at our institutes.